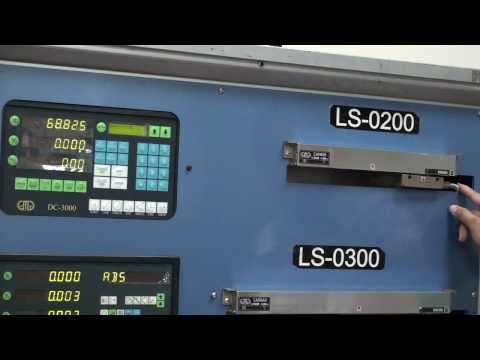 By using Carmar measurement systems you will save time, measure professionally and elevate the processing quality of your products so that you have more time to do important tasks like getting more orders with your extraordinary products. 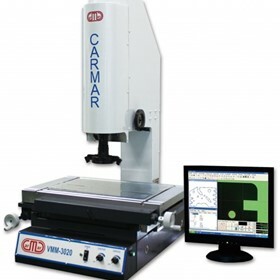 CARMAR ACCURACY CO., LTD founded in 1987’s in Taichung, Taiwan. 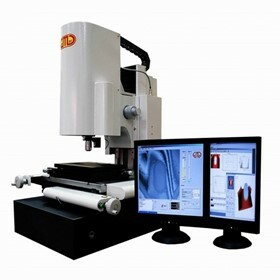 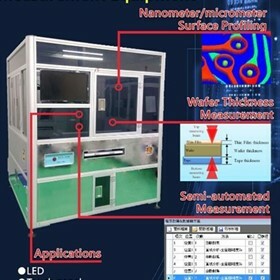 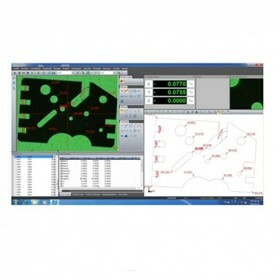 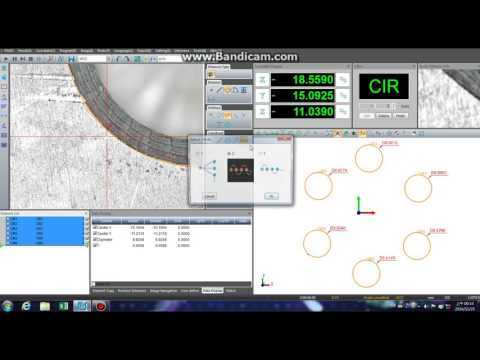 We design and manufacture non-contact and contact measurement system, such as Linear Scale, Digital Readout, Profile projector (optical comparator), Video Measuring System & Machine, Coordinate Measuring Machine, Microscope, Optical Comparator, White-light scanner, Toolmaker microscope, Tool presetter, and linear encoders. 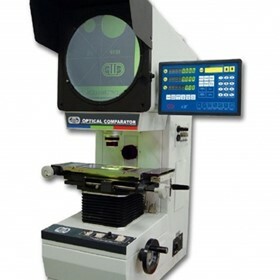 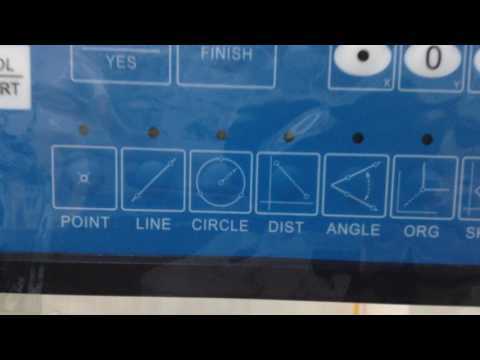 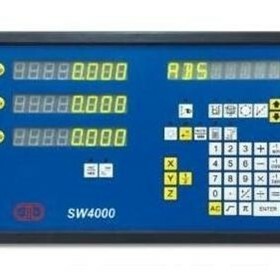 Our measurement systems are applied to inspect metal, plastic, and rubber components, as well as PCB and wafer. 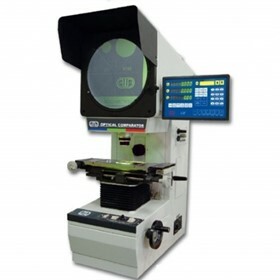 Our customers are from Southeast Asia, Japan, China, Europe, and America. 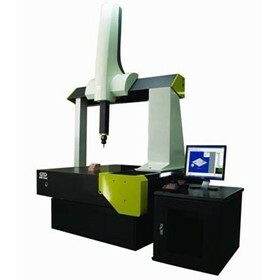 Profile Projector (Optical Comparator) is the wise solution to measure the 2.5D dimension of your products.